Half and full-day tours cater to vacationers who have already chosen Dubrovnik as their holiday destination and want an active and engaging way to experience the region. Day tours offer visitors the opportunity to view Dubrovnikʼs majestic walls and towers from the sea, to venture to smaller islands away from tourist crowds, and to enjoy nature. 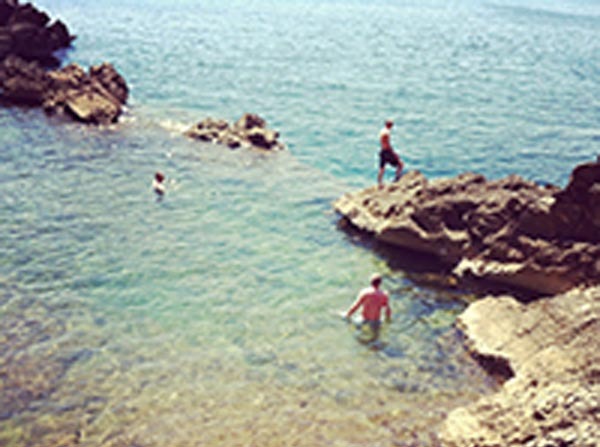 Kayakers who venture to Koločep are rewarded with steep cliffs rising sharply from the sea and a swim in the Blue Cave. Koločep’s open seaside features towering cliffs and numerous caves carved by years of wind and sea exposure. Steep limestone cliffs with cascading waterfalls line Europe’s longest and deepest gorge, the Tara River Canyon. Whitewater raft the final 18 km stretch before the river enters Bosnia. The 3 hour drive from Dubrovnik features breathtaking scenery. Enjoy a hearty lunch and dinner around a bonfire at a rustic campsite overlooking the river. Get away from the hustle and bustle. 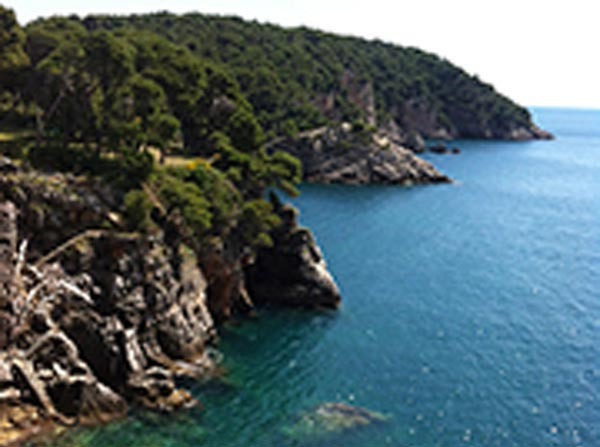 Lopud Island, home to the region’s best sand beaches, is free of roads and cars. The island’s only town boasts a colorful, waterfront promenade. Circumnavigate the island with a lunch stop at a beach bar at sandy Šunj beach. Our best swimming and snorkeling tour, you’ll visit three islands (Lopud, Šipan, and Ruda), two villages, and a hidden swimming cave ... all in one short paddle. Explore the local islands by ferry, kayak and bike. Ferry to Lopud Island for the short paddle to Šipan Island; abandon your kayak for a bike to cycle across the island to charming Luka Šipanska. Enjoy an authentic, seaside lunch in the quaint village and a swim in the bay. Pedal back to your kayak, paddle back to Lopud, to catch the ferry home to Dubrovnik. Similar to our half-day Zaton Bay kayak tour, but with time for lunch and more time to lounge, swim, and snorkel in peaceful Zaton Bay. Paddle to a seaside restaurant in the bay for a relaxing lunch and another dip in the sea. You’re back at your hotel by 4 PM for an afternoon siesta or the day’s next activity. Cycle the vineyard corridor through rural villages before stopping to enjoy a traditional Dalmatian lunch along a bubbling brook. Konavle is a beautiful green valley wedged between the Adriatic Sea and the mountains separating the southernmost part of Croatia from Bosnia to the west and Montenegro to the south.